How would you describe your relationship with your builder partners? Having an effective builder engagement strategy is important to ensure you are maximising the partnership for both parties. From content creation to increased referrals, there are many ways both your project and your builder partners can mutually leverage by creating a dynamic relationship. This will help to keep your project top-of-mind and could result in increased builder referrals. Top tip: Builder breakfasts are a simple and effective way of engaging with your builders. Use and share their content. Your builders are a great resource for your content marketing strategy! Be sure to ask for photographs and videos of their homes that you can promote across your socials. This will not only inspire prospects and purchasers of their home-building options but could also lead to pulling forward sales and increased display village traffic. It’s also a great way to promote house and land packages. Don’t forget to use the relevant tags and hashtags! Acknowledge referrals with a thoughtful gift. Get personal with your builder partners and acknowledge their referral with a meaningful message and small, tailored gift – these don’t have to cost much and will go a long way in communicating your appreciation. Remember, the great consultants are not always motivated by additional commission. Try rewarding them through public acknowledgement. Nothing makes a builders’ sales manager stand to attention than a competitor’s consultant receiving praise! An interior design and trends seminar. 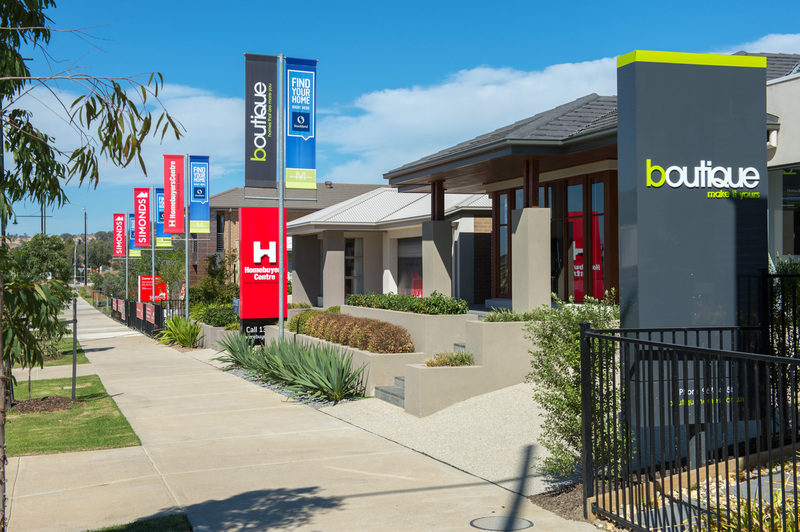 Invite purchasers and prospects to attend a seminar at your sales office or a display home, that runs through current design and colour trends, and things to consider when planning the interior of your home. What wall colours are currently popular? What flooring is best for each room? What colours match well together? Get your builder partner representatives to deliver a presentation on the benefits of a particular home design. For more innovative and cost-effective tactics to drive the success of your project, download a free copy of our Property Marketers’ Survival Kit. It’s packed with initiatives you can implement to lead your project team towards achieving sales, without breaking the budget.